Construction plywood is widely used for many purposes, e.g. furniture, constructions, pavilions, artwork and packaging. The material is made up of layers of spruce veneer and is therefore less expensive than birch plywood. Construction plywood typically has one more attractive side, where knots and similar defects have been smoothed out and improved, and one side that may contain knots, dents and similar defects. 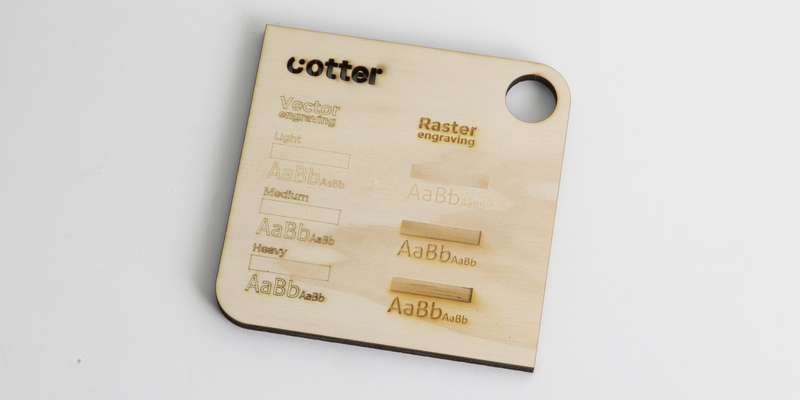 Construction plywood can be vector engraved. The material gains a darker tone where it has been engraved. The thicker the engraving, the darker the colour. 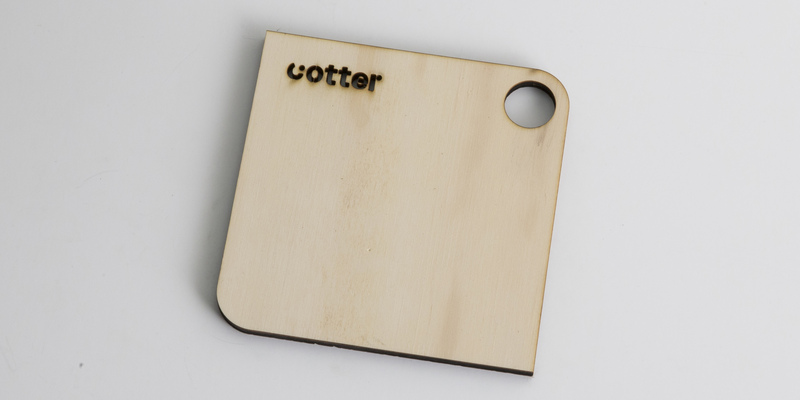 The colour of the engraving, just like the colour of the wood, can vary from sheet to sheet. The grain direction on our construction plywood sheets runs longitudinally across the sheet. 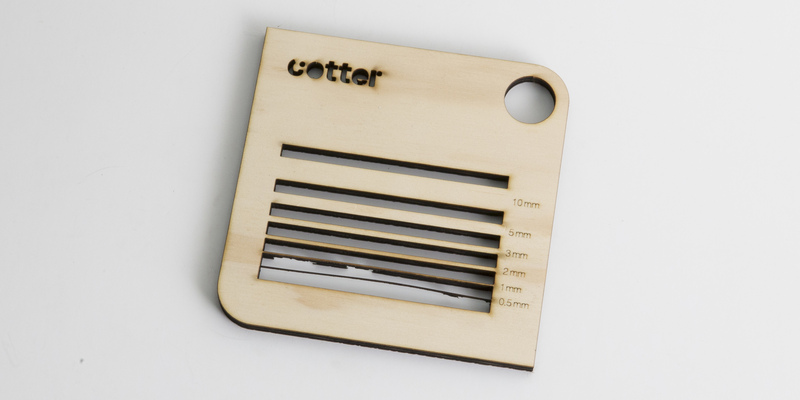 You should remember to take into account any preferences for the grain direction, when you are preparing your file for laser cutting. 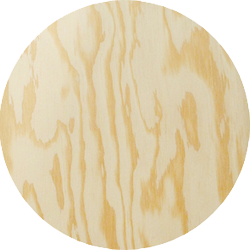 Plywood can be used untreated, but can be painted, oiled or lacquered to seal and protect the surface.